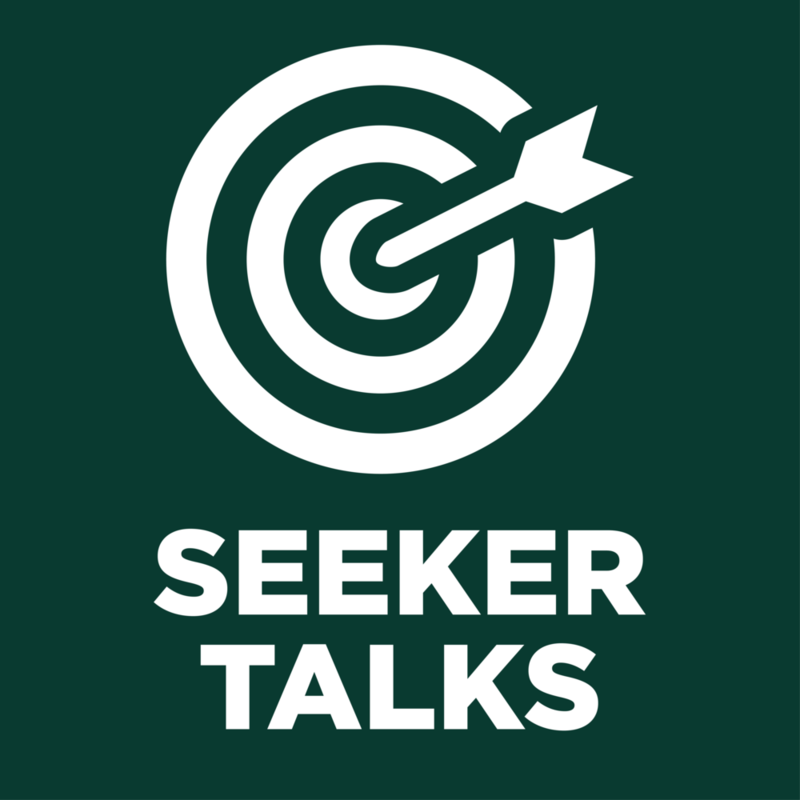 If you're an experienced Clinical Operations Leader, we invite you to apply to become as guest speaker on the Seeker Talks Podcast. Please complete the short form below. Please explain why you're interested in participating in this project. Thank you for your submitting your application. We will review your application within a week. Thank you for your interest in participating in our Seeker Talks Podcast: ClinOps Leader Series. We will be in touch with you regarding your application.